Do you like smartphones with a huge screen? 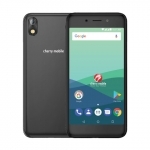 Those are called phablets and Cherry Mobile Blaze 2.0 is one of the most affordable ones right now. 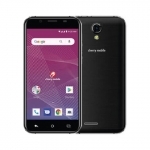 Aside from its large display, Cherry Mobile Blaze 2.0 also feature a quad core processor, 1GB of RAM, 12MP camera with BSI and a battery that makes it last the whole day. 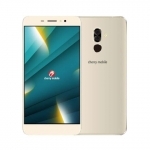 One thing that you’ll immediately notice upon opening the box of a Cherry Mobile Blaze 2.0 is its Samsung Galaxy style physical home button. That’s why it’s very surprising to find out that there are additional navigation buttons on the bottom part of its screen! This means less space for the actual content. The thick bezel even worsens the problem. Thankfully, you can remove the on screen navigation buttons using an app called GMD Hide Soft Keys. 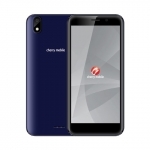 These aside, Cherry Mobile Blaze 2.0 delivers a great multimedia consuming experience on a phone. Movies, games and web browsing become very immersive with its 5.7-inch IPS display with HD resolution. 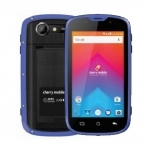 A quad core processor from MediaTek runs the Cherry Mobile Blaze 2.0 at 1.2GHz. This is aided by a PowerVR SGX 544 graphics processor for smooth games. Finally, a 1GB of RAM completes the lag-less experience. There’s only 4GB of onboard storage space so you’ll have to use a micro SD card of up to 32GB to store all your movies and game files. 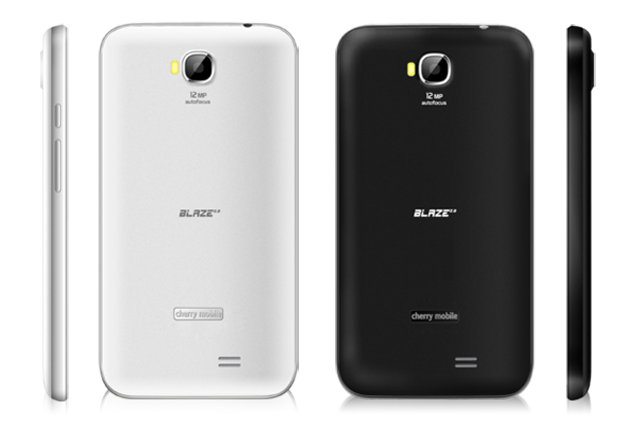 When you look at the back cover of Cherry Mobile Blaze 2.0, you’ll notice that its matte texture is in contrast with the glossy front. Remove that and you’ll be greeted with a 2,500mAh Li-ion battery. This should be enough for a day of moderate usage. 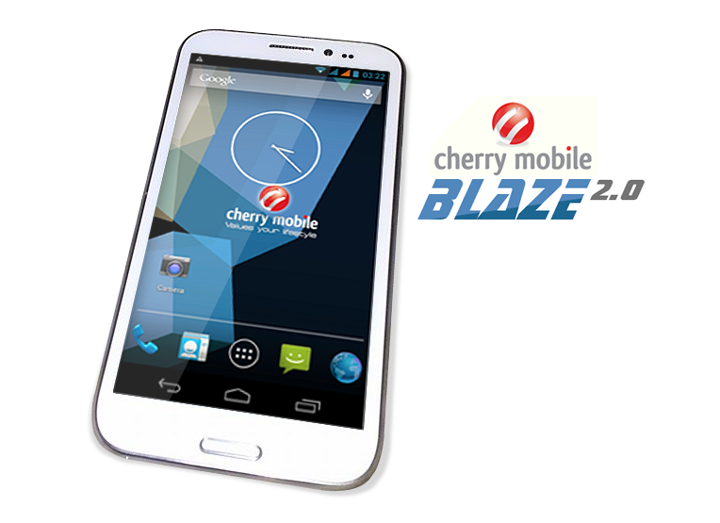 If you’re into photography, Cherry Mobile Blaze 2.0 has a 12MP camera to answer your needs. It has a single LED flash for poorly lit environments plus the backside illuminated sensor increases its quality. For the front, a 2MP camera does the job of taking selfies. 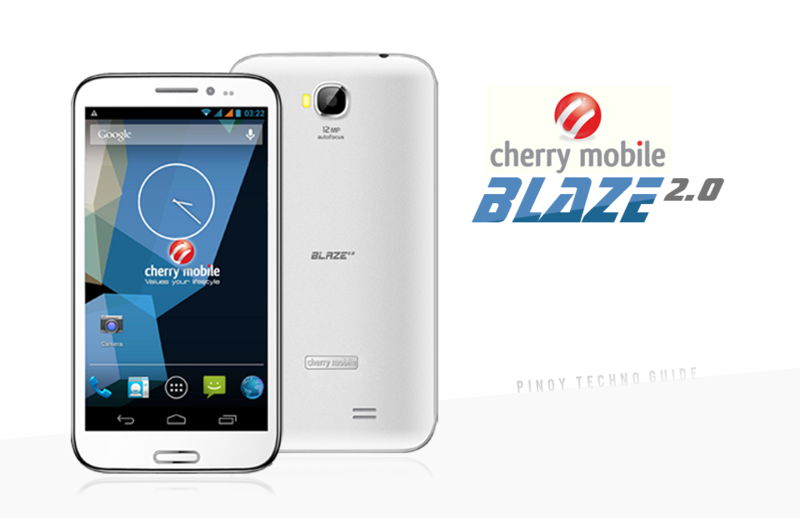 Lastly, Cherry Mobile Blaze 2.0 has all the usual wireless connectivity features like 3G, Wi-Fi, Bluetooth and GPS. 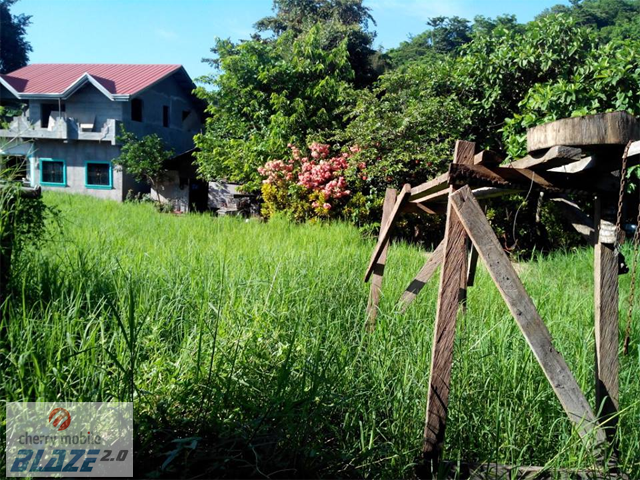 It retails for a suggested retail price of ₱7,500.00.